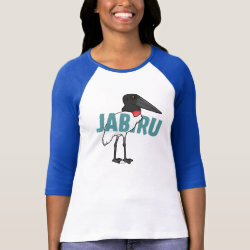 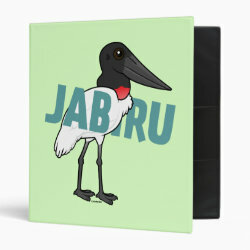 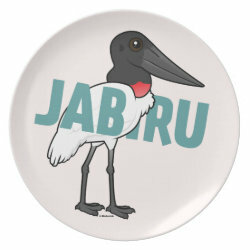 The Jabiru is a species of stork found throughout parts of South and Central America. 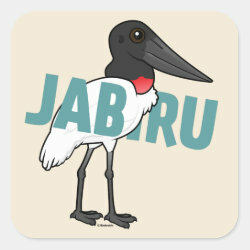 They are the tallest flying birds in this part of the world! 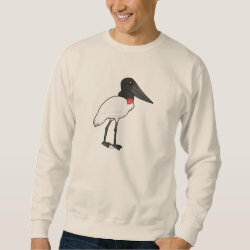 These mostly white birds have bald black heads and more... necks and a distinctive red pouch at the base of the neck. 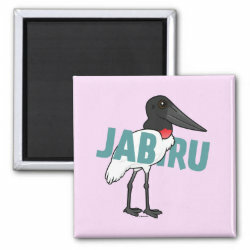 This is our totally cute Birdorable Jabiru! 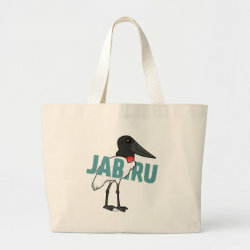 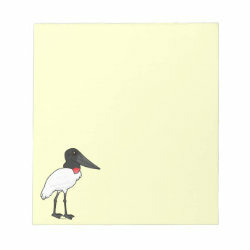 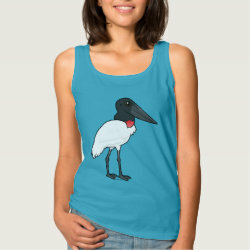 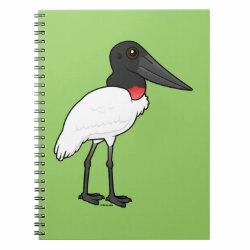 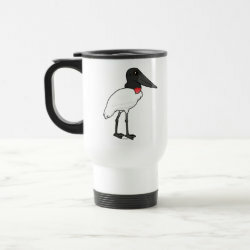 Fun gifts for anyone who loves this large South American species of stork. 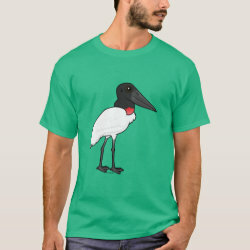 A big South and Central American species of stork. 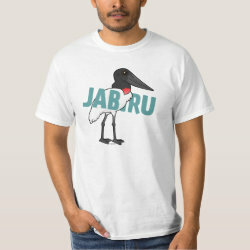 The tallest flyer in its range! 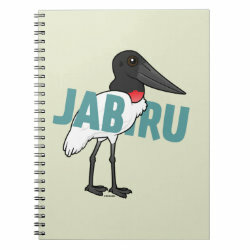 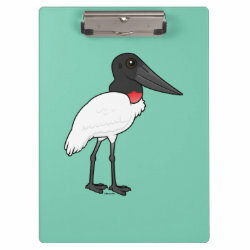 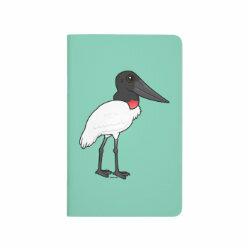 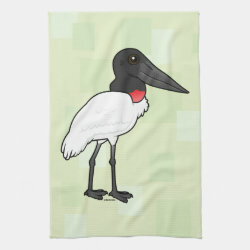 JUMBO JABIRU Avery Signature Binder 8.5x11"
Birdorable Jabiru Kitchen Towel 16" x 24"